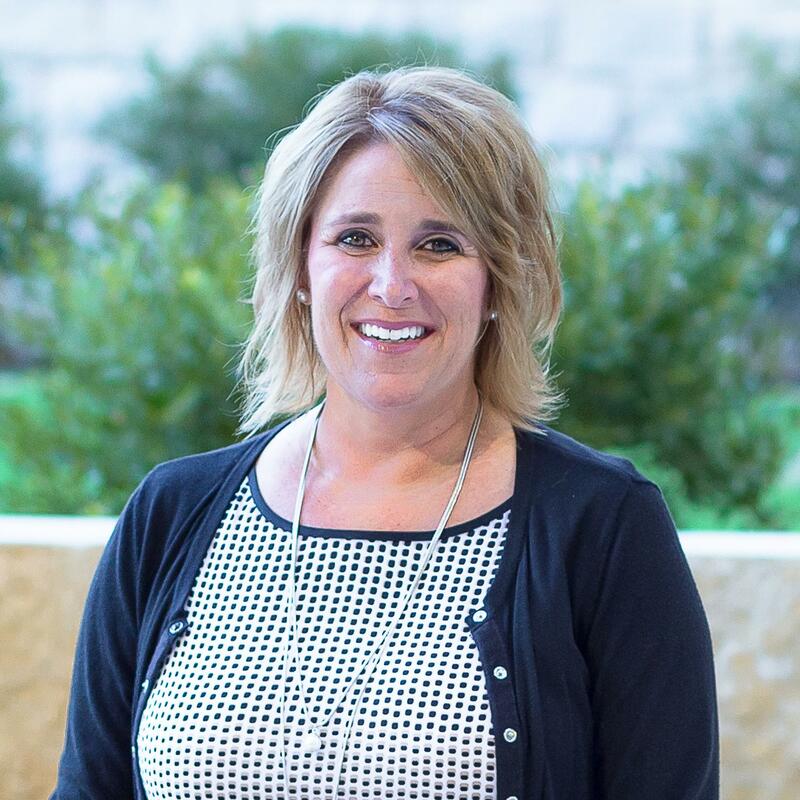 I am delighted to be your Principal this year! It has been an exciting year in our new home on Durham as we welcomed new families and staff members. Wherever we are housed, our students, families, staff, values, history and traditions will continue to be part of what makes Hyer an amazing school. 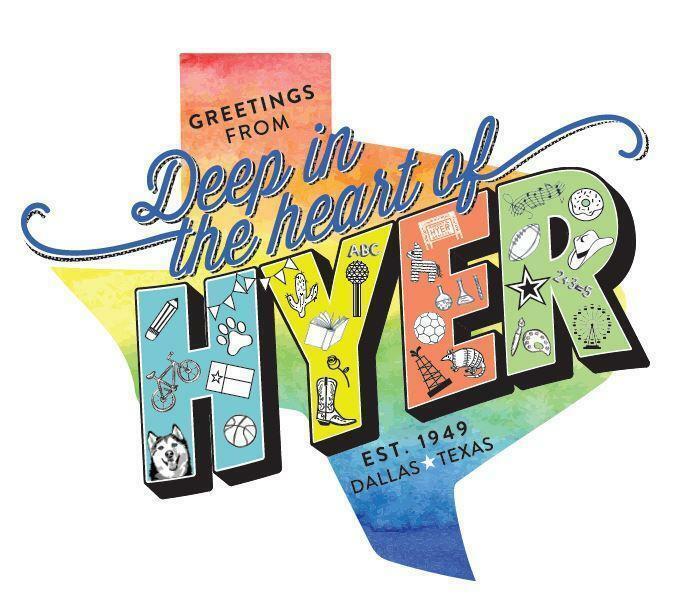 Hyer Elementary has a long standing reputation of excellence in meeting students’ academic, social and emotional needs, as well as working collaboratively with parents to ensure the best experiences for all who enter our doors. Parental involvement and support are crucial to each child’s success and your time and dedication to our school is truly appreciated. We are looking forward to a wonderful school year for the Huskies. If I can ever be of service, please feel free to give me a call.